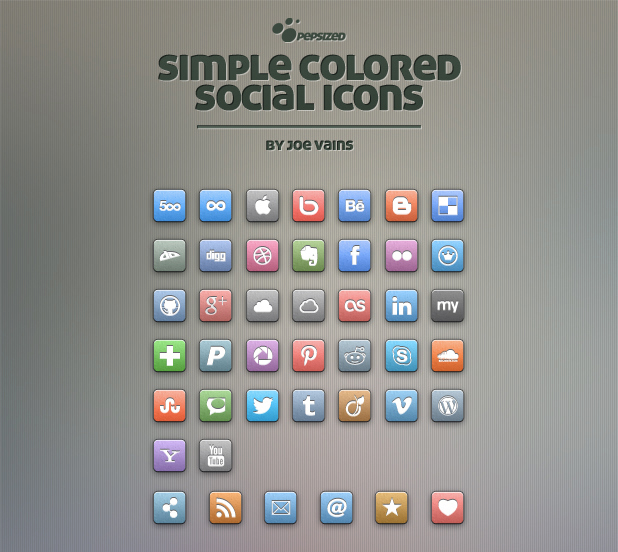 In this tutorial we will play a bit with icon fonts. Besides other advantages, this technique provides an easy way to have your icons look crisp on retina displays. 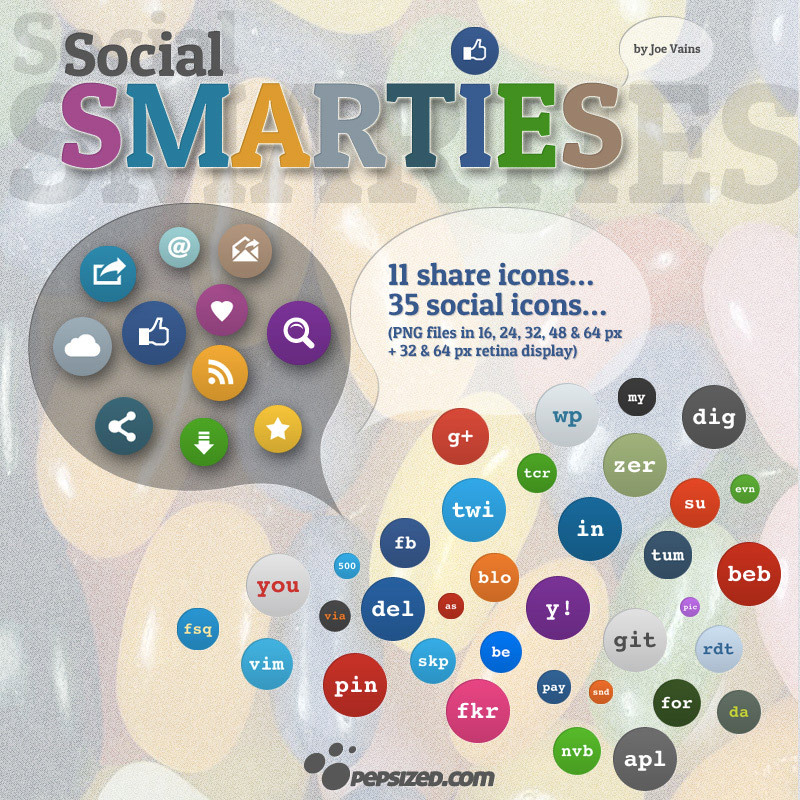 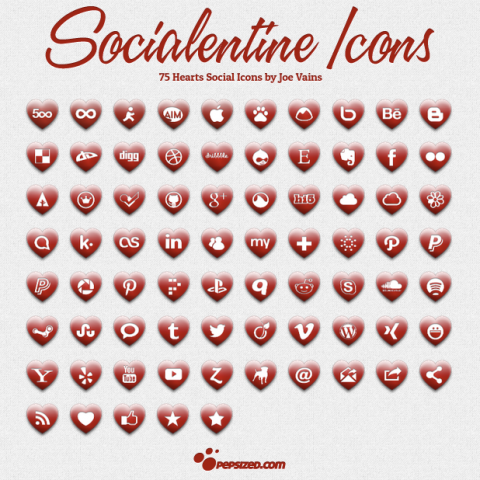 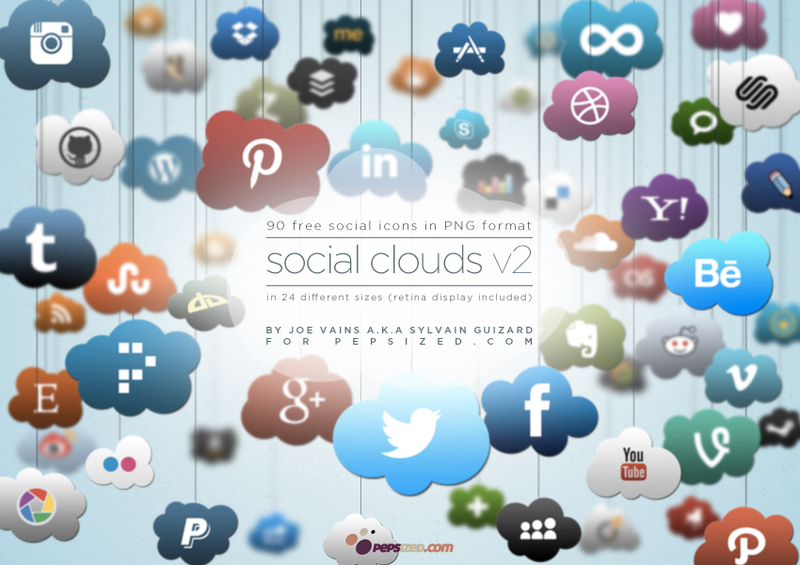 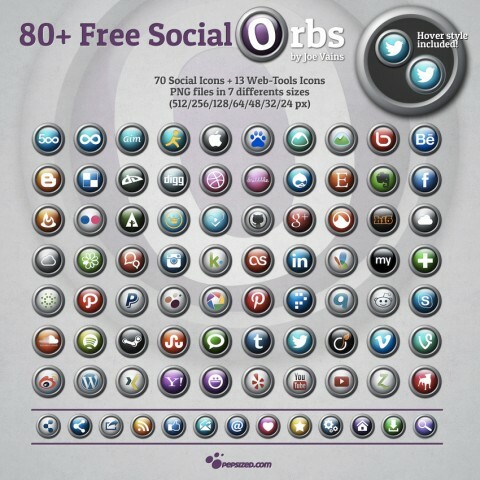 We’ll use a custom set of social icons generated with IcoMoon App. 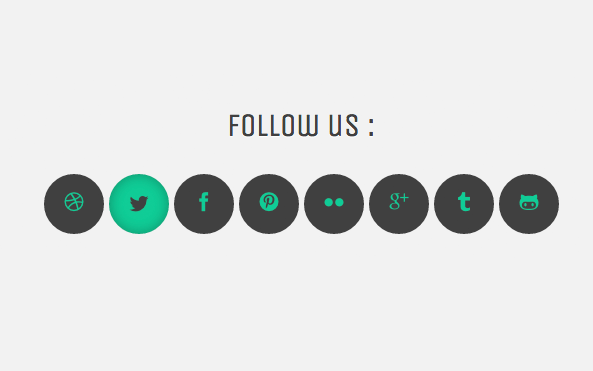 We will use css3 transitions and pseudo-elements to add a fancy effect on hover.